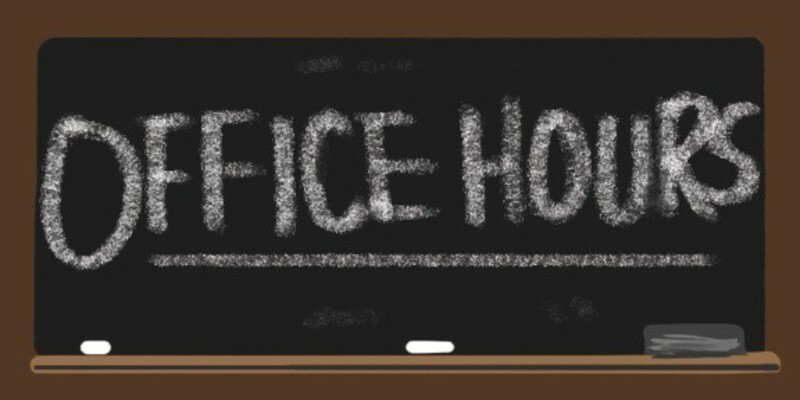 When West Platte Schools are in session, our office hours are Tuesday, Wednesday, and Thursday from 9am to 1pm. In June, our office will be open Tuesday, Wednesday, and Thursday from 830am to 11am and 1:30pm to 3:30pm. In July and August, our office will be open Tuesday, Wednesday, and Thursday from 8am to noon. You can reach our office by email at office@westonumc.com or by phone at 816-640-2900. You can reach our pastor, Kathleen Schmidtke, at pastor@westonumc.com. You can also find us on our Facebook Page or our Twitter Feed.